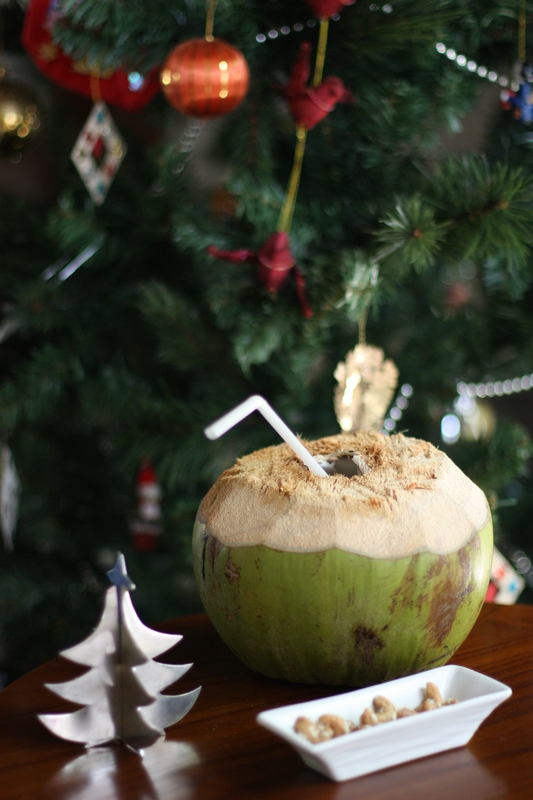 Tropical Christmas | Ayo! Let's go! Here it is, Christmas again. Looking back over the year, it seems Bali has thrown up the best and worst of what this beautiful island has to offer. But from dengue to surf lessons, and from baby spitting cobras in our yard to some of the best nasi campur tasted ever, Bali still remains our true love. Sung to the tune of The Twelve Days of Christmas. On the first day of Christmas, my true love gave to me a mosquito that carries dengue. ‘n a mosquito that carries dengue.